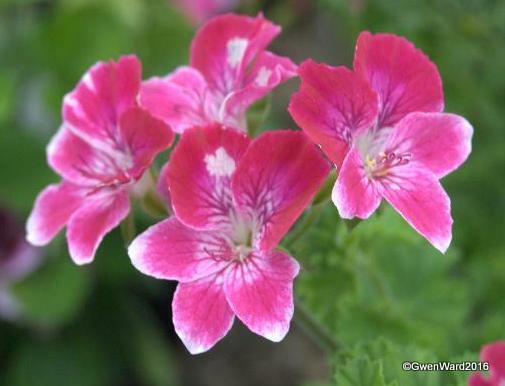 PERFECT PELARGONIUMS: Angel Pelargonium "Gabriel"
Hi, Gwen. 'Gabriel' is one of Jay Kapac's "archangel" pelargoniums. The others in that series were 'Michael' and 'Raphael.' The latter seems to have disappeared from circulation. Thank you so much Maria for reminding me that this is one of Jay's. I have amended my post and acknowledged your help. I have a feeling Raphael might still be here. I will check and amend if necessary. Was searching for it,and google sent me straight to you :) Nice one! 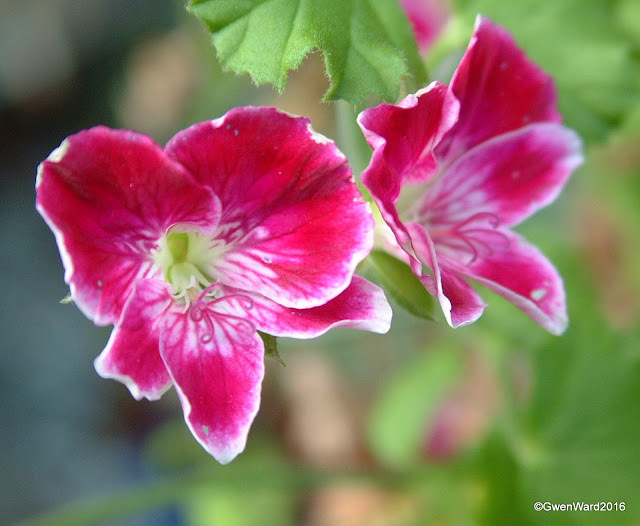 Beautiful flowers geranium. I wish you a Merry Christmas season! I wish you a happy 2017 years!